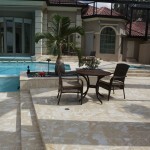 Every few months we at Coral Stone LMT get calls of people asking about coral stone tile cleanup. 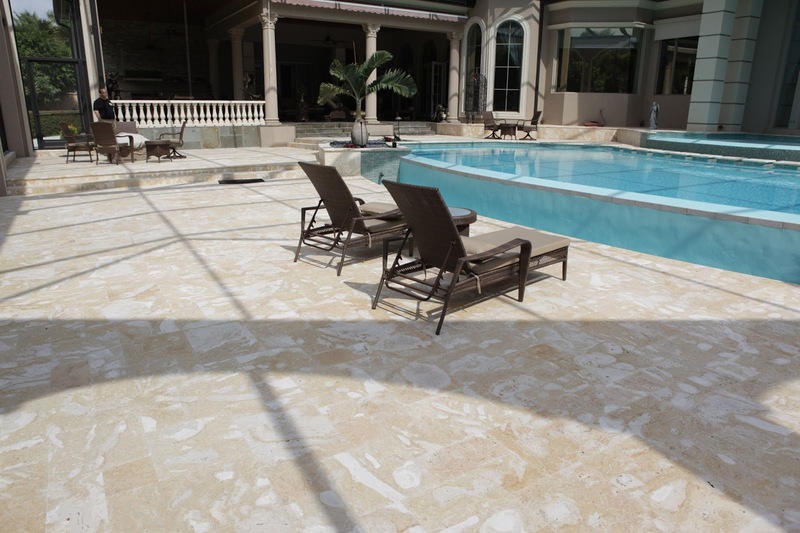 As a company dedicated to the sale and installation of coral stone, every now and again we have to come up with a cleaning solution process for one or more coral stone tiles already installed. What people don’t realize is that coral stone tile is one of the easiest tiles to clean. Depending on the type of stain your coral stone tile has will determine whether the solution is either more or less abrasive. For example, bleach is required, preferably chlorine-based, if some wine got spilled on the coral stone tile. Any supermarket brand should work. This sort of product will NOT harm your coral stone tiles, but of course you’d have to scrub this area in order to get the stain out. 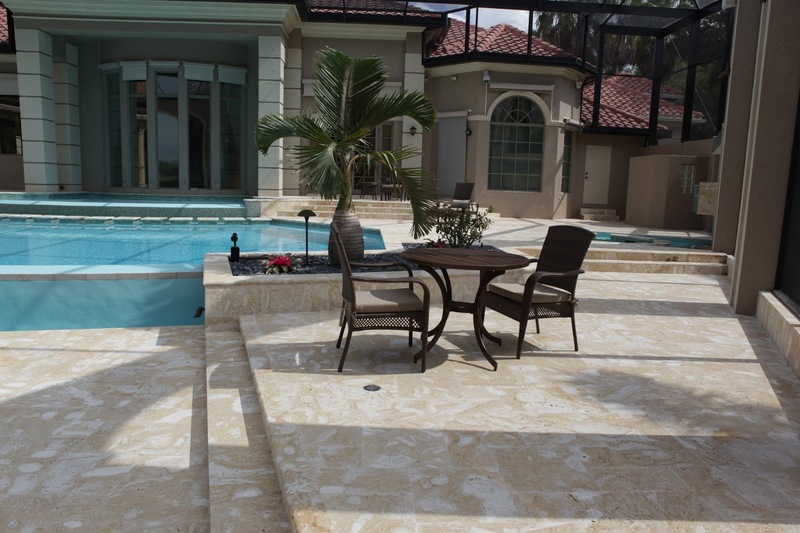 A very simple solution to reduce coral stone tile maintenance is to hone and fill the stone, that way the chances of mold accumulating inside is reduced to 90 percent, since all small orifices inherent to the stone would be plugged and wouldn’t accumulate dirt or water. For more information, don’t hesitate to contact us. It will be a pleasure for us to help in any way possible.